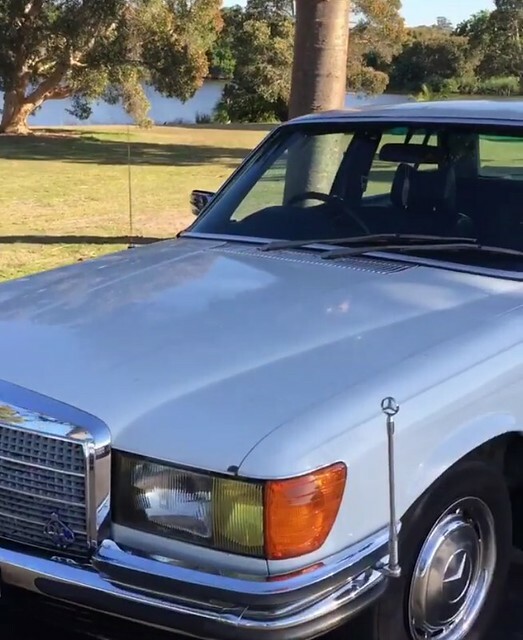 Hey everyone, I’m wondering if there are any w116 owners in Sydney??? 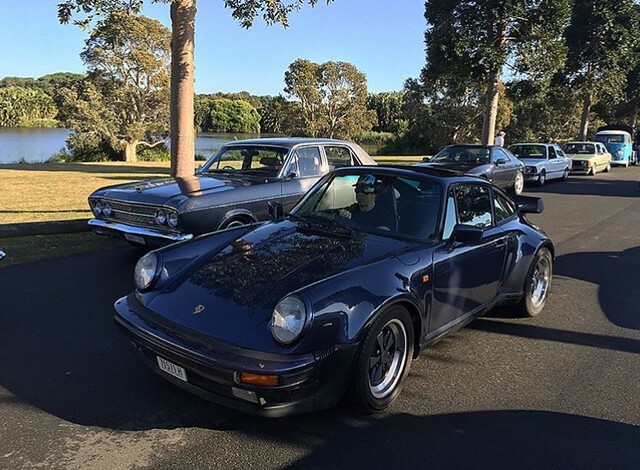 There are lots of monthly “classic cars & coffee” meets put on by a number of car clubs that welcome drop ins like myself and friends. 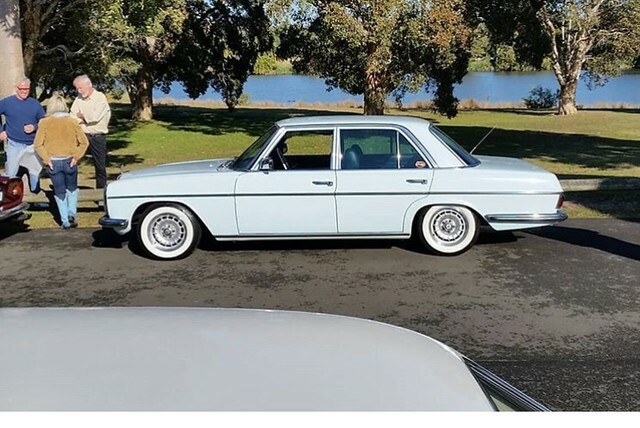 I’d be happy to PM the details or put them up here if other Sydney members would like to meet at one of all the regularly meets. 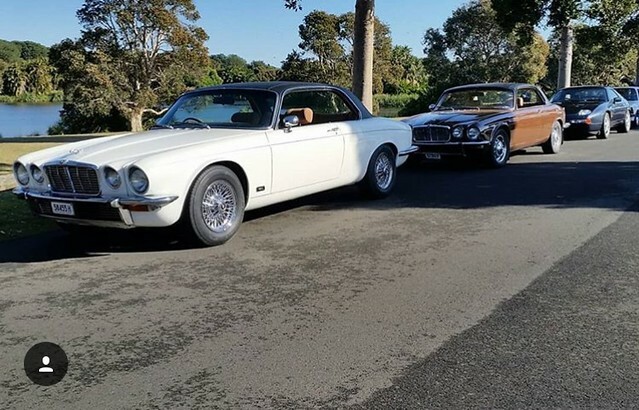 Myself and some mates attend a little meet and coffee every few weeks in centenial park (sydney) always a great bunch of people and a great selection of classic cars, really never know whats going to appear. I "borrowed" a few of my mates pic's as i for some reasion didnt bother to take any. 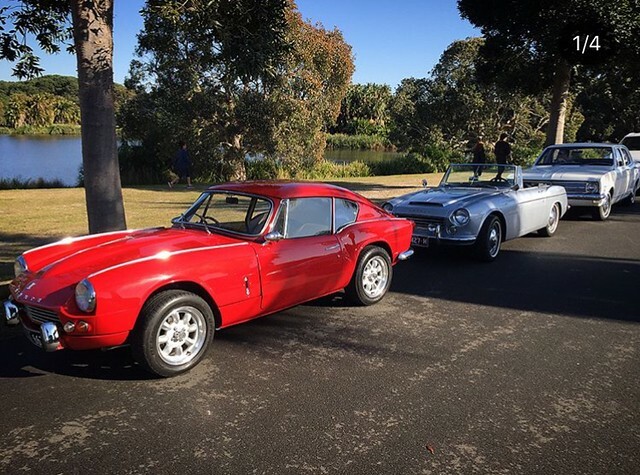 this one we have a triumph, honda and a huge holden (i think). 2 jag coupes anda porsche 928. 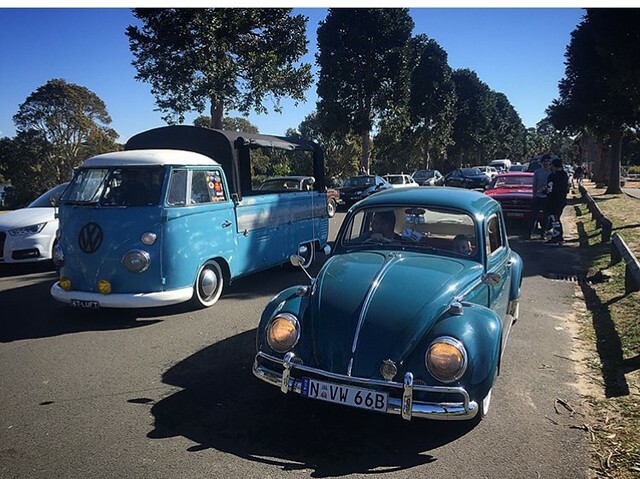 VW beatle and kombi and just in the background a mustang. like i said ill keep posting in this thread until one ofyou appear. There’s a few Sydney-siders that use ‘the other’ 116 site! This site seems to feature many posts from Victoria & WA. Not sure why. 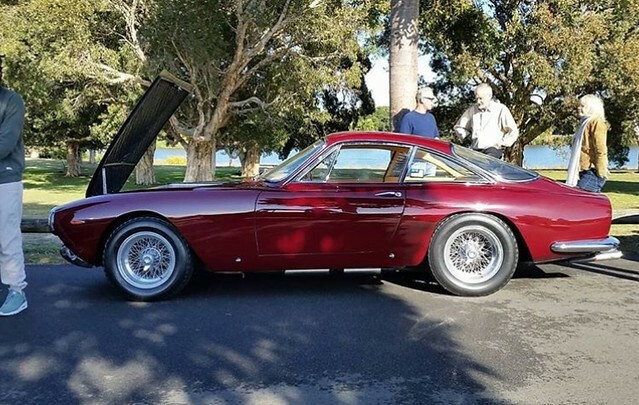 Man that Ferrari 250 is a thing of beauty!